This one is a real no brainer. 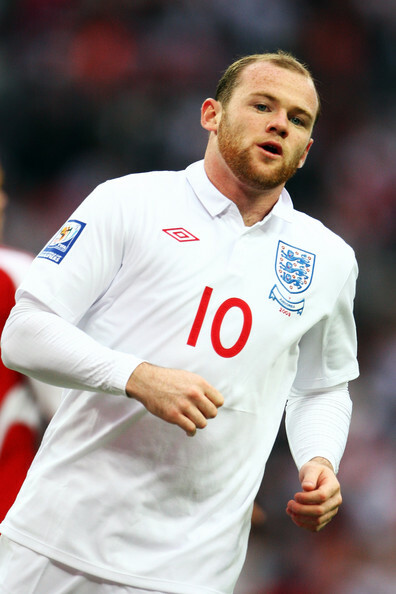 Despite having a two match ban for the opening Euro Fixtures I still feel that Wayne Rooney will make the squad hands down. Probably the only player currently in the race to catch Robin Van Persie for the Premier League Golden boot, he should be able to lock in his place without doubt. 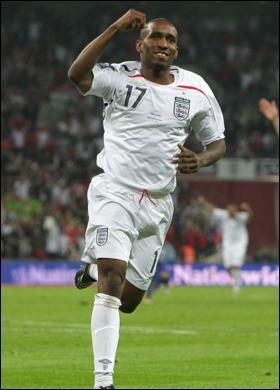 With a scintillating season for our very own Chelsea, Sturridge is among the hot picks to make it to the National Squad. 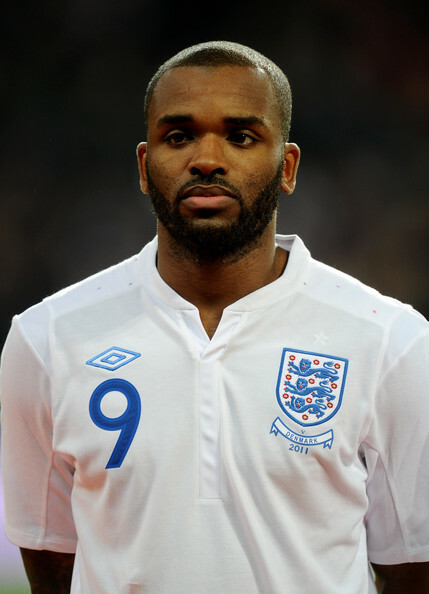 If selected he will definitely profit incredibly if the England interim manager Stuart Pearce decides to employ Manchester-Unitedesque tactics with Sturridge playing up front and Rooney behind him linking Daniel to the midfield. 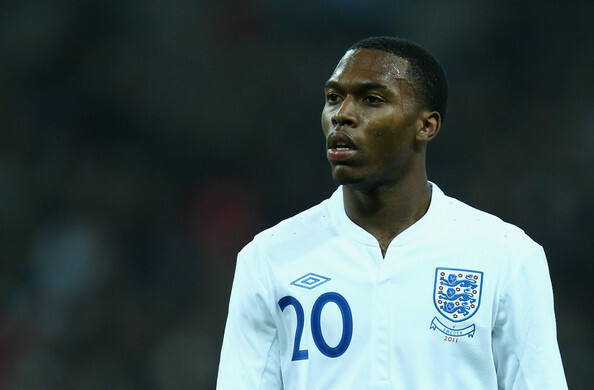 With just one goal less than Frank Lampard at the moment and Danny Welbeck going through a bit of a lean patch, we might see Sturridge break into the first team at the Euros. Also on display we might see his skills as an out-and-out striker. Will provide cover for the right wing too. Another one of England's young starlets he broke into the limelight at Sunderland just like Sturridge did at Bolton he will be another one of the probables who will get a serious look in. After having demoted Dimitar Berbatov to the bench with a fabulous start to the season he seems to have slowed down a bit and hasn't scored in a while.All this being said he still is among the hot favorites to make the grade. His partnership with Sturridge during the games Rooney has to sit out of might be one to watch out for. The lean-freaky-goal-machine rates among some of the top players who played for their country. Despite having scored only seven premier league goals for his new club Stoke, when it comes to the Country he has been ever present. With a Miroslav Klose like club-country record this 6'7" English giant is among the best when it comes down to national performance with a scoring record of a goal every second game.The nomadic striker might face competition for spots with young Sturridge and Welbeck, but with Bent out of the way, we might just see him make the cut. Like the two young strikers Sturridge and Welbeck, Crouch and Defoe are the two national team veterans who are now facing the heat. With a pretty average season for Tottenham this time around with the focus being on Gareth Bale, Rafael van der Vaart, Emmanuel Adebayor; Defoe has been used recently as an impact substitute for scoring goals of the bench. His speed in the dying stages of the game could come in handy as a super sub but he doesn't look solid enough when given the starts. Only expect him to be chosen for experience or as a super sub. 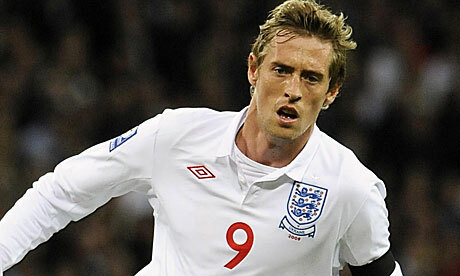 Most probably will be competing with Crouch for a place. The Aston Villa player might not be in an all-guns-blazing form right now but he has been a quiet and consistent performer for the Villans. With Rooney suspended Bent seemed the right striker to lead the strike-force but his recent ankle injury might see his Euro dreams go up in flames. With big-game-hunter Jermain Defoe ready to pounce on this opportunity Bent must hope patiently to get fit and play a couple of games in order to have any chance of making the squad. 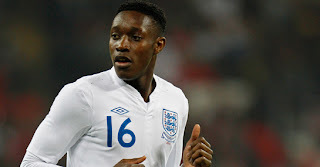 My Picks: Wayne Rooney, Daniel Sturridge, Peter Crouch, Danny Welbeck.